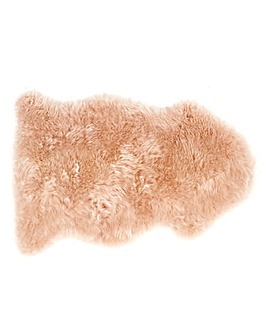 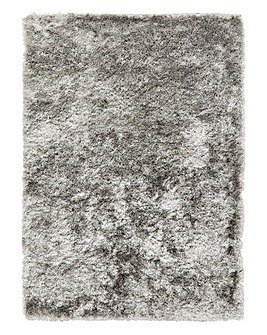 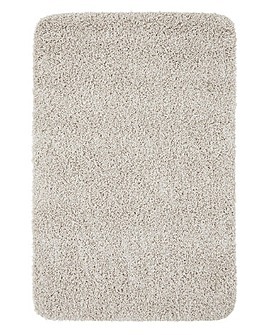 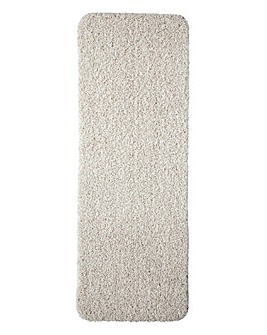 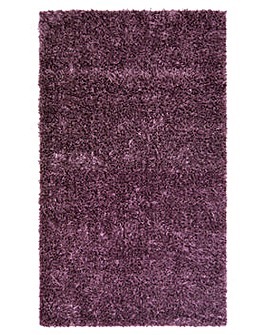 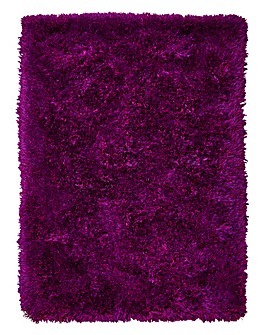 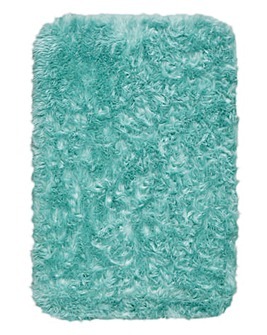 Perfect for bringing comfort and colour into a room, rugs and mats are must-have home accessories. 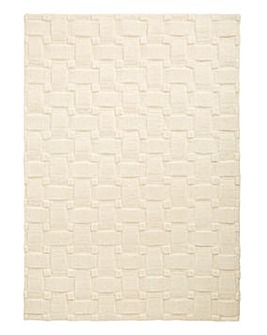 From bright statement designs to neutral tones, there’s a piece for every taste in our collection. 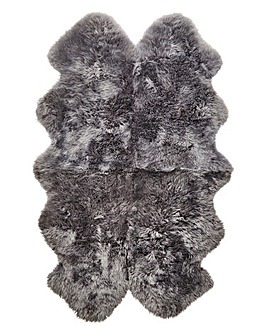 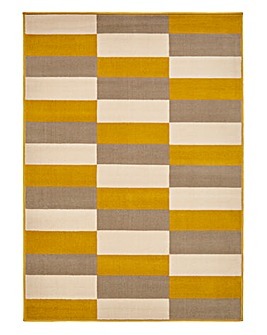 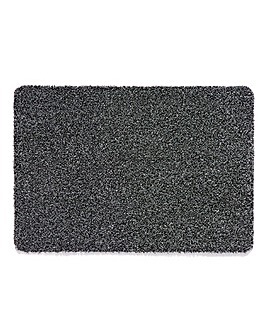 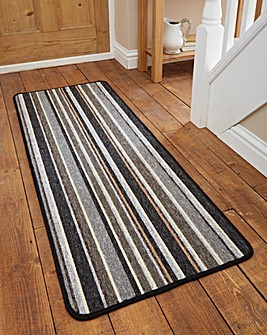 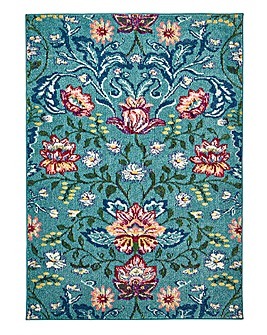 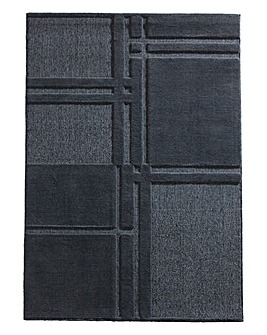 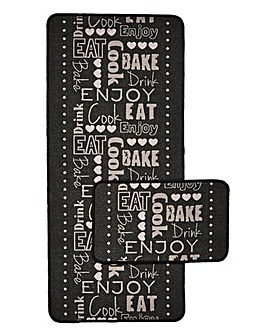 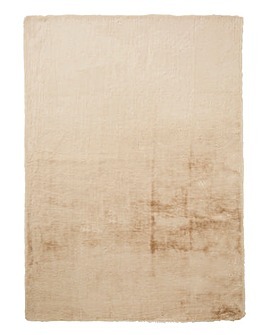 Shop rugs and mats in all shapes and sizes.